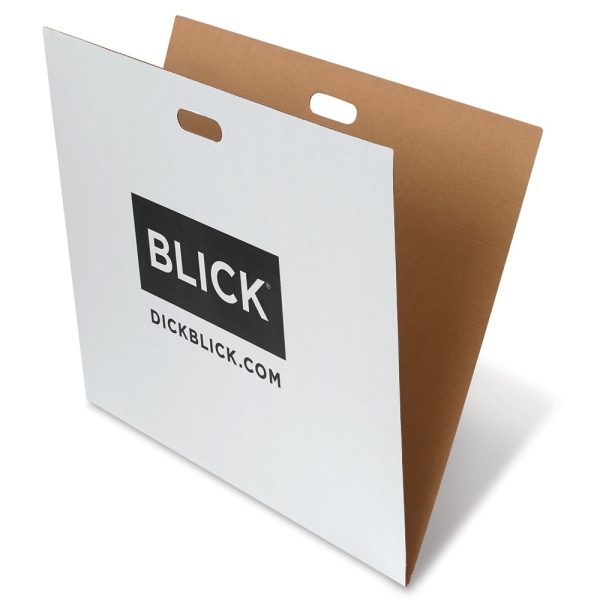 Made of sturdy corrugated cardboard with a smooth surface, the Blick Economy Portfolio is a great option for quick trips or for storage. The durable portfolio has a cut-out opening at the top for carrying. It is sealed only on the bottom (the sides are open). Package of 6.